If you’re looking for the best beer club coupons, deals, and promo codes for The Microbrewed Beer of the Month Club, then look no further! We put the best current offers for 2019 up on our own site! 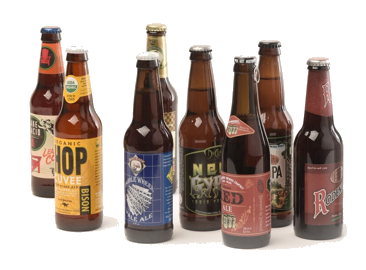 Select from one of our five monthly craft beer club options and customize your membership by selecting the number of shipments, delivery method, and delivery frequency. 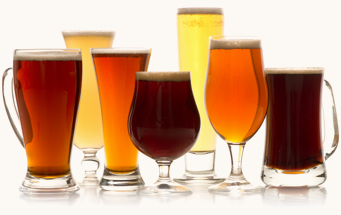 Why Choose The Microbrewed Beer of the Month Club? 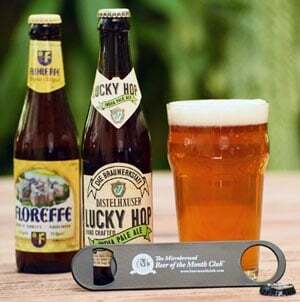 For over 20 years, The Microbrewed Beer of the Month Club™ has delivered high-quality craft beers from around the world directly to your door. In celebration of our love for craft beer, customers can save up to $25 off their membership by using the coupon codes on their next order. You can also apply the coupons to any Design Your Own Club™ order! Customers and beer lovers around the country often ask us why they should purchase a membership to The Microbrewed Beer of the Month Club, and our answer is simple: we're the oldest, largest, and best monthly beer club out there, and we can prove it. With our Craft Beer Club Comparison Guide, you can easily compare our beer club to other online beer clubs and discover exactly what separates us from the competition. Multiple club options, higher quality craft beer, rare international beers, and unmatched club customization choices are just a few of the factors that make our club truly unique. These reasons, coupled with a dedication to providing unparalleled customer service that's earned us an A+ rating with the Better Business Bureau, have helped The Microbrewed Beer of the Month Club thrive for over 20 years, allowing us to boast that 98% of our customers highly recommend us.